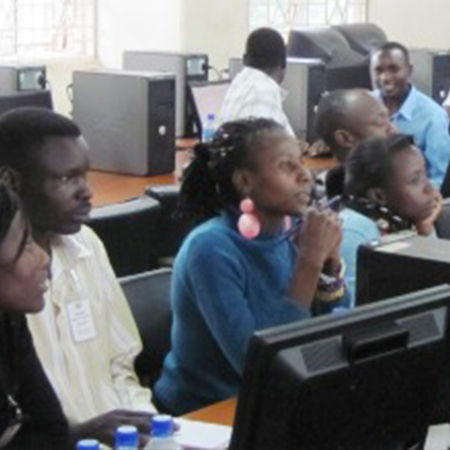 EIS-Africa – A network for the co-operative management of environmental and geo-spatial information in Africa. 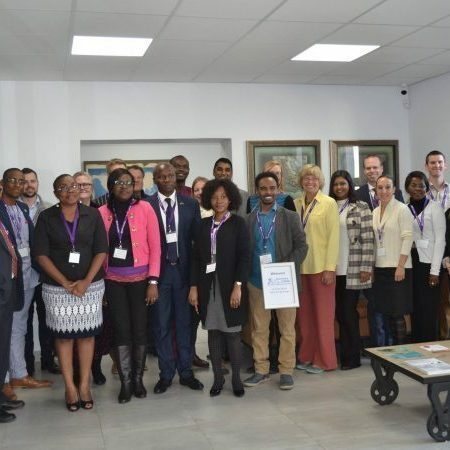 Esri South Africa hosted the Secondary Cities Technical Exchange. 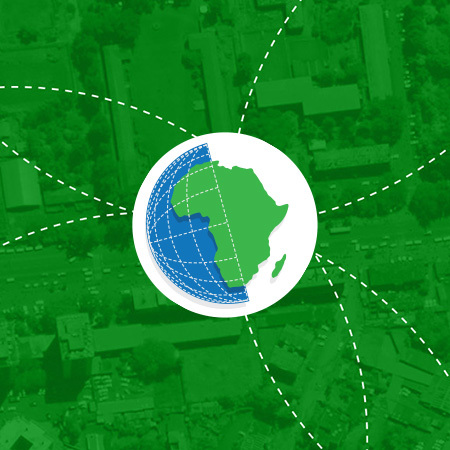 Register today and become part of the growing EIS-Africa community.